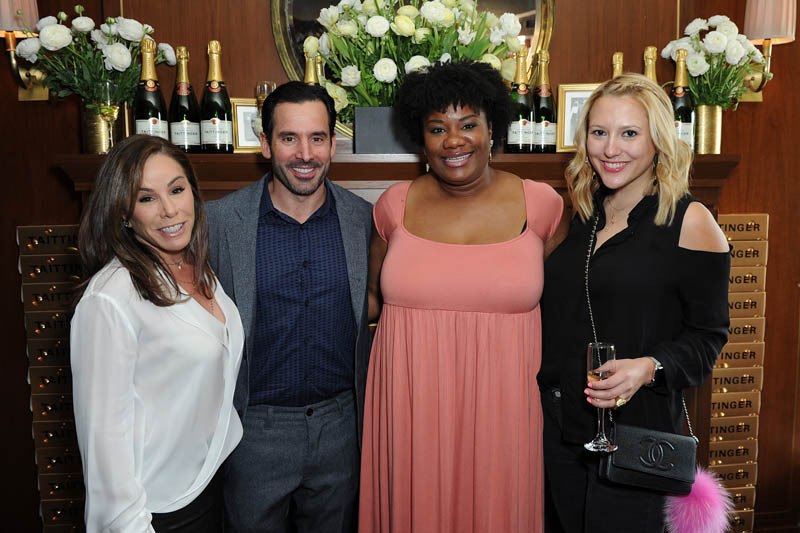 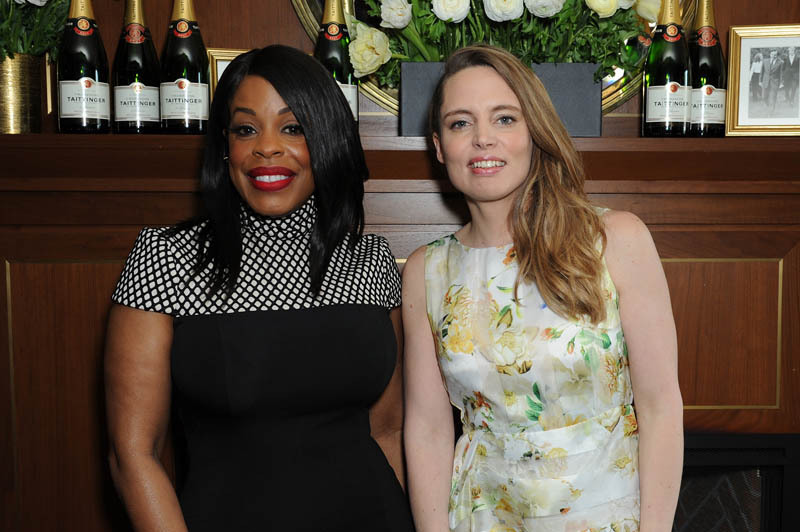 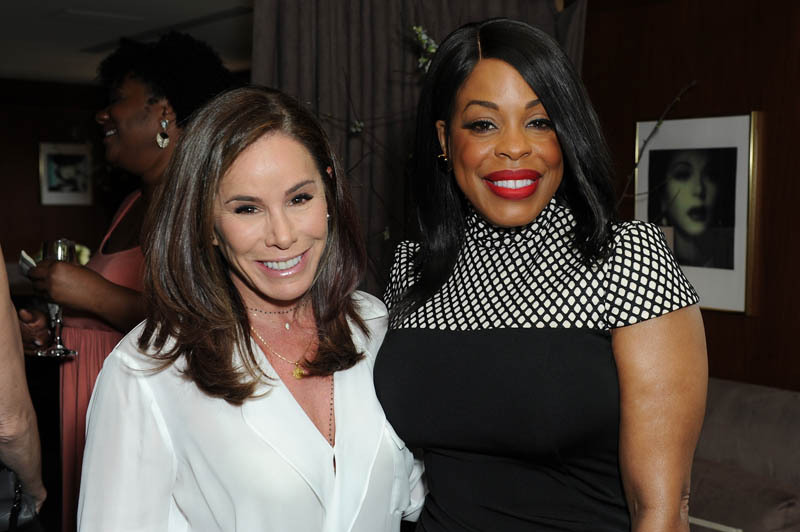 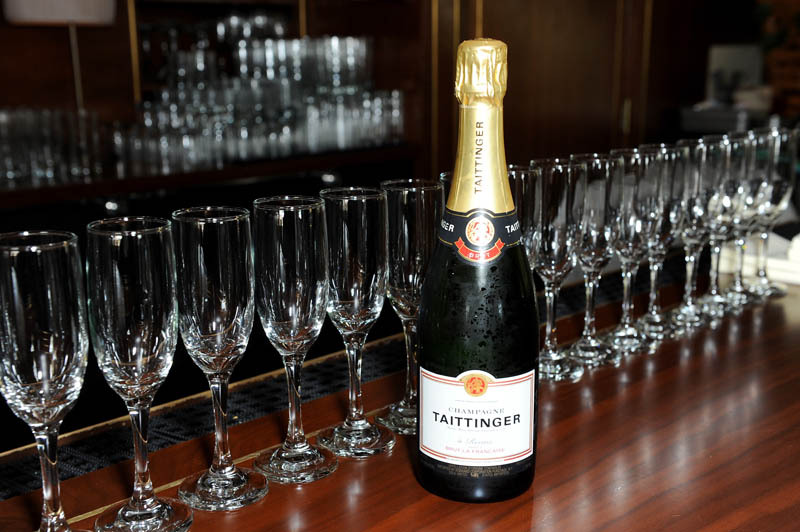 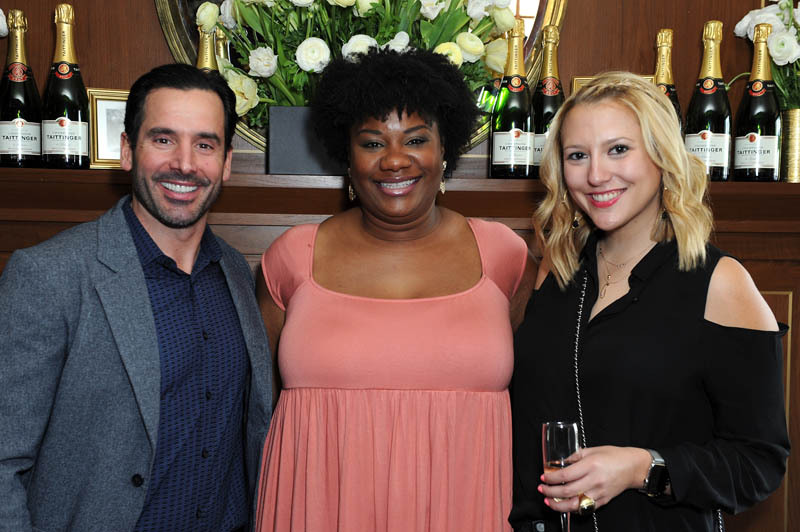 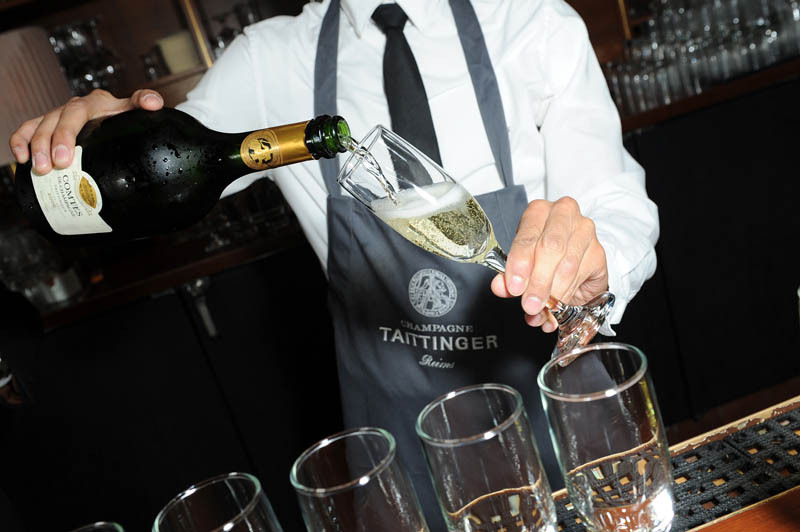 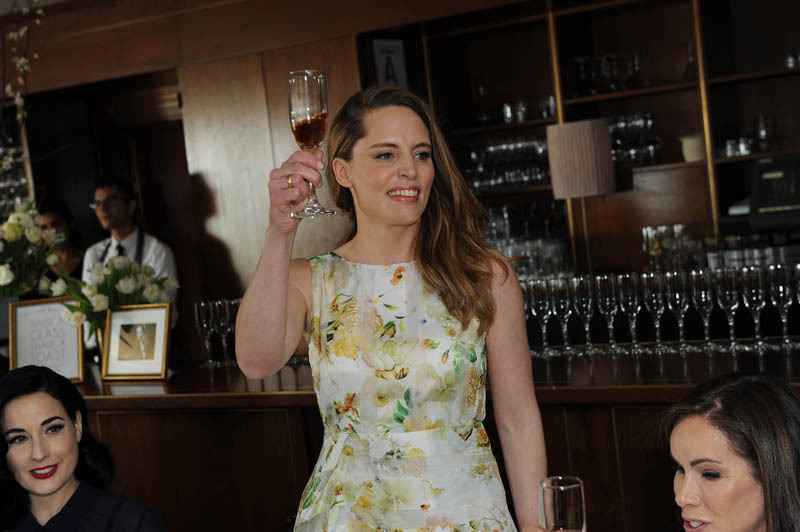 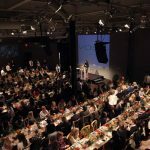 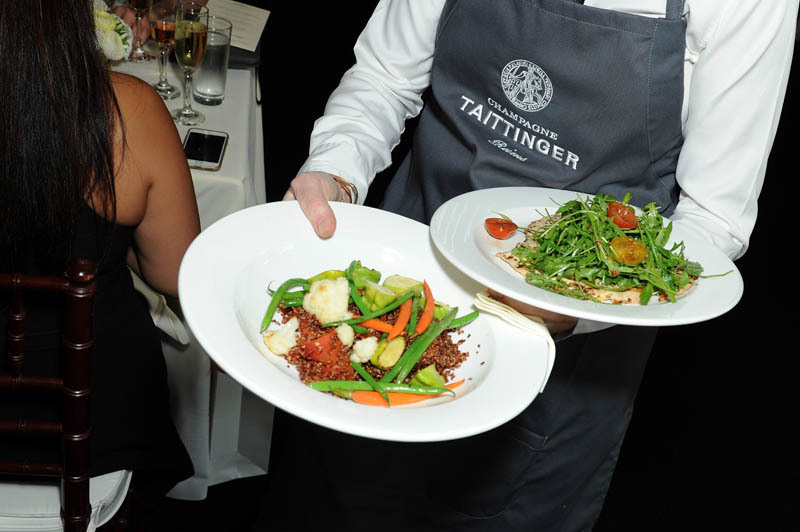 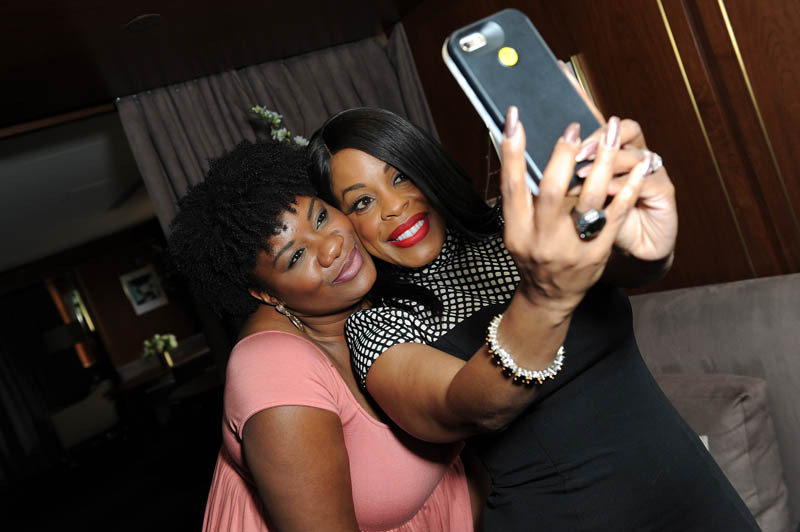 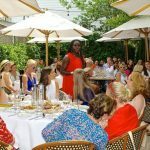 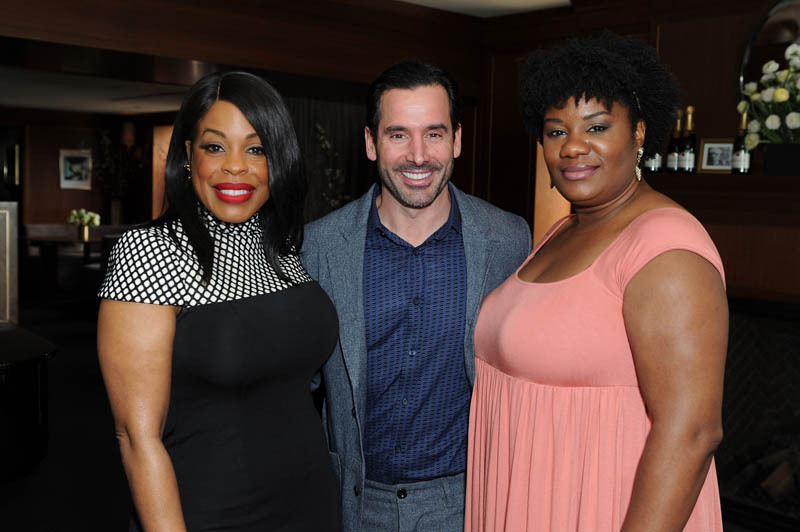 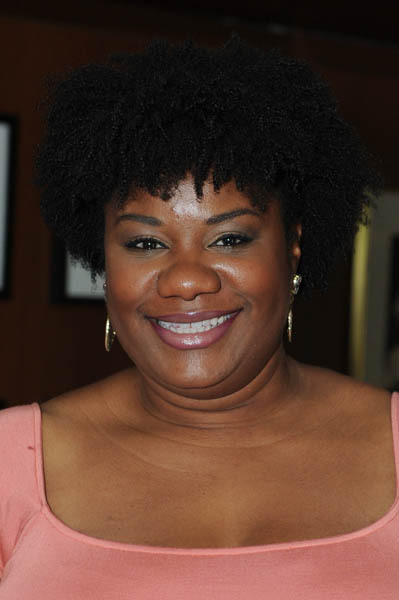 Champagne Taittinger hosted their annual Women In Hollywood Luncheon last week. 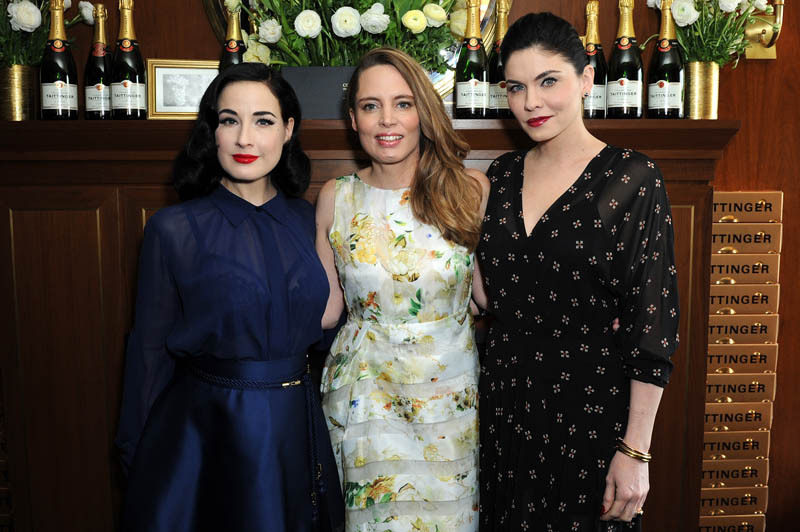 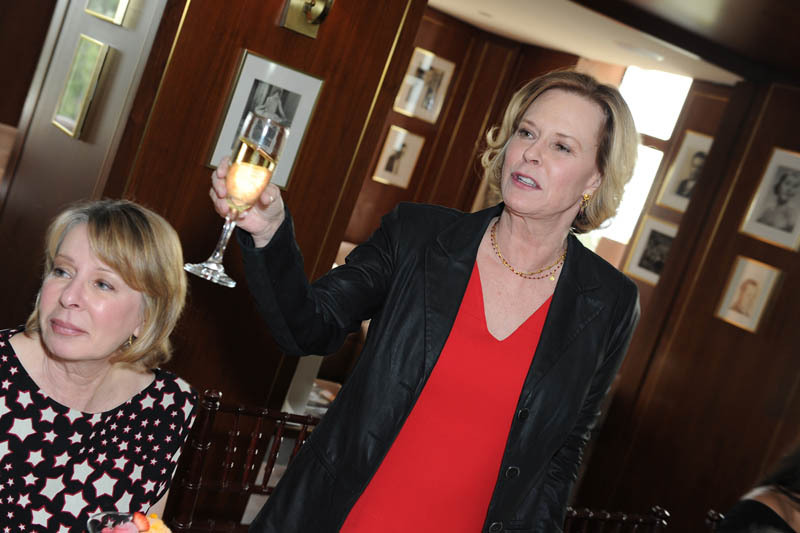 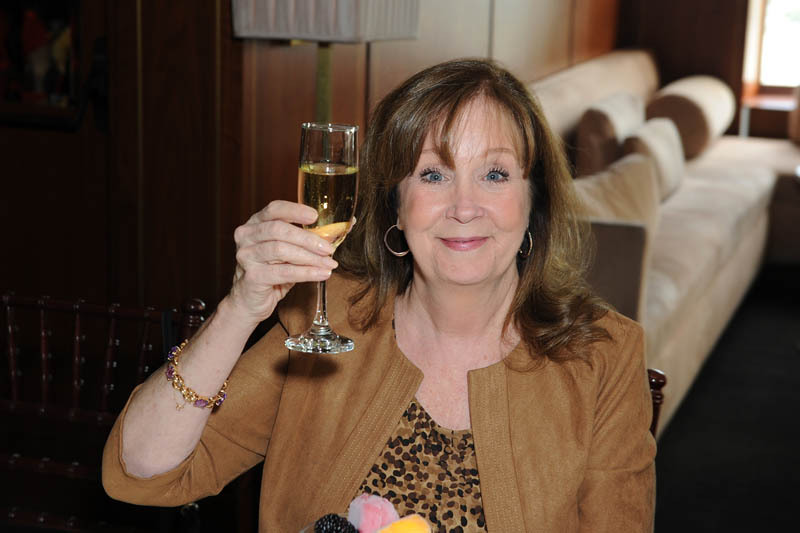 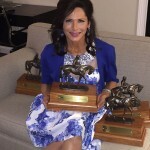 The luncheon celebrated “Women In Hollywood.” Vitalie Taittinger hosted. 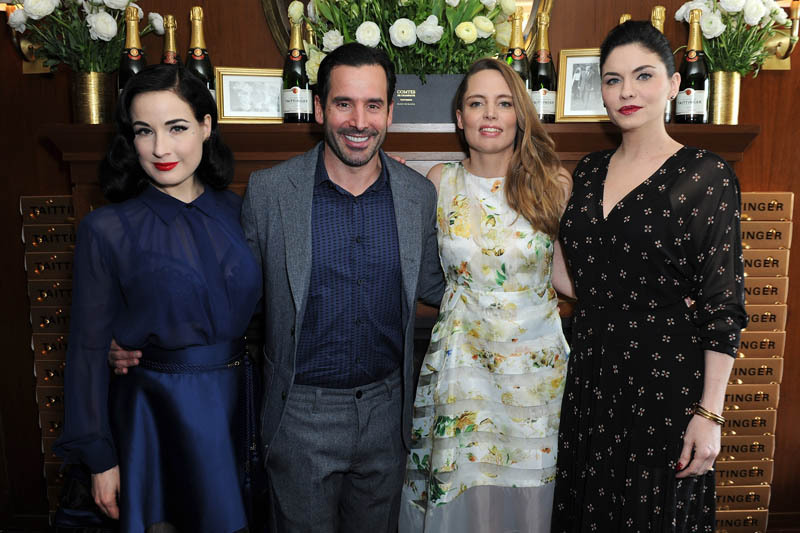 Guests included: Melissa Rivers, Dita Von Teese, Niecy Nash, Adrienne C. Moore, Brit Shaw, Jillian Rose Reed, Renee Olstead, Jodi Lyn O’Keefe, SAG Awards Chair JoBeth Williams, SAG-AFTRA Foundation Executive Director Cyd Wilson, Angeleno Magazine Entertainment Editor Meg McGuire and Publisher Christopher Gialanella, as well as Hollywood noteables Angella Nazarian, Amy Weiss, Shelley Reid, Carrie Brillstein, among others.